When trying to book any family holiday, you have to take into consideration what seems like an infinite list of factors. When trying to book a family ski holiday, that list seems to double. Getting it right is a big deal, especially when you know the critics will be brutal. That’s why I’m happy to tell you to STOP LOOKING! I’ve found it. 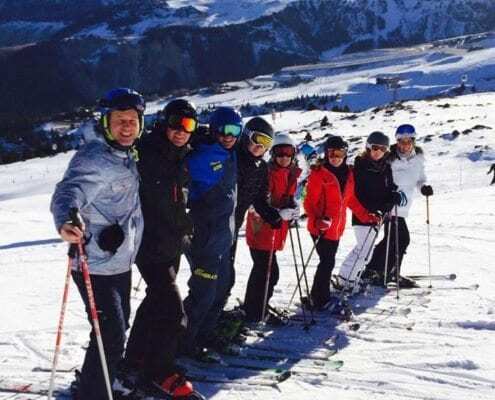 The ultimate family ski holiday can be found a 2-hour transfer from multiple airports (the perfect length of time to fit in Eye Spy, a nap, a toilet stop and the number plate game). 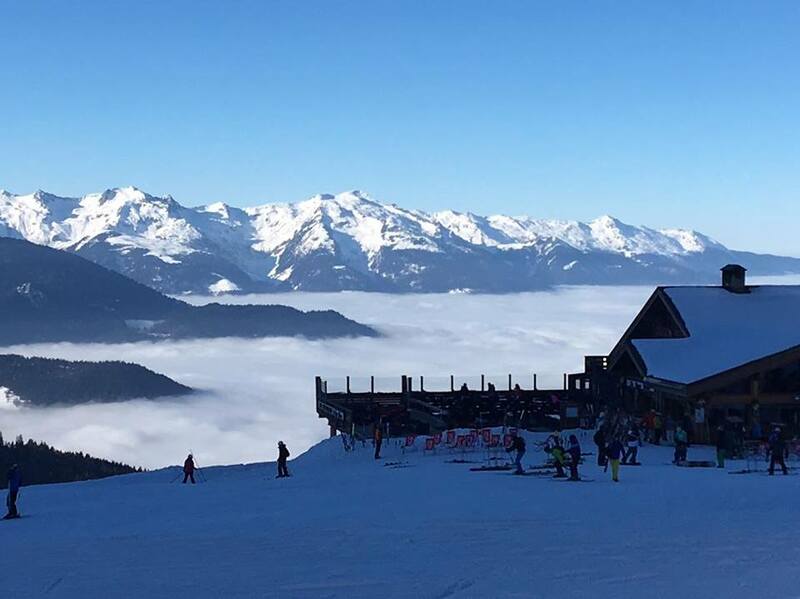 This place is small enough to reduce the risk of lost child whilst drinking vin chaud, but big enough to ensure the post-ski section of the day is fun and varied, and, crucially, it has a really delicious creperie right in the middle! I am of course, talking about the French resort of La Tania. La Tania was opened in 1990 and was designated an Olympic village for the Albertville Winter Olympics. It has a small pedestrianised centre ville, meaning you can walk from the boulangerie to the restaurants to the ski lifts and then to après, without hitting a road. It means the atmosphere is always relaxed and friendly, and also that you can see the piste from the comfort of your hot chocolate chair! La Tania has a wide range of restaurants to suit any taste or budget. From fast-food to Michelin starred and everything in-between. Many of them are family-friendly with early seating times so little ones can scoot to bed on time and menu choices that they will be happy with! Check out the Pub le Ski Lodge, La Taiga, Les Marmattons, or La Ferme. There is a small but fun children’s’ play area here and a fantastic tourist office who really care about creating fun opportunities for children. Tobogganing is always a popular activity, as is drinking the free hot chocolate provided every Sunday afternoon. There are board games available and throughout the year they put on a number of seasonal events including Pere Noel visiting on Christmas Eve along with a torchlight descent and fireworks! In addition, there is also a crèche in the centre allowing you to go rogue for a day and venture further afield without worry. Just next to the lift pass and gondola station, you don’t need to venture far out of your way to drop the wee ones off. They have a small outdoor play area as well, so you know that they can enjoy some snow during the day as well. Now, the best bit: the ski area! Skiing into La Tania is genuinely beautiful. The tree-lined pistes make you feel as though you have landed in Narnia, and the lifts (there’s a gondola lift and a button from the centre) provide you with some incredible views. They have two beginners magic carpet areas sectioned off from those speedy skiers. One at the top of the La Tania gondola, and one at the base in the village centre. Once you’ve found a bit a confidence, try the button lift and then move onto an exciting green run through the trees, which is a fantastic graduation from skiing the button lift. For those a bit more skilled, La Tania has one of THE best blue runs in the area – Foliyeres. Through the trees, gentle, fast and everything in between – this is a brilliant way to get back home to lunch or dinner. We haven’t forgotten about the bigger kids in your group! La Tania has a number of fast, fun reds and blacks. Duo des Lanches is a cult favourite and if head out with someone who knows the area, they can show you all the untouched spots in-between the trees. This is, in my view, one of it’s biggest advantages. 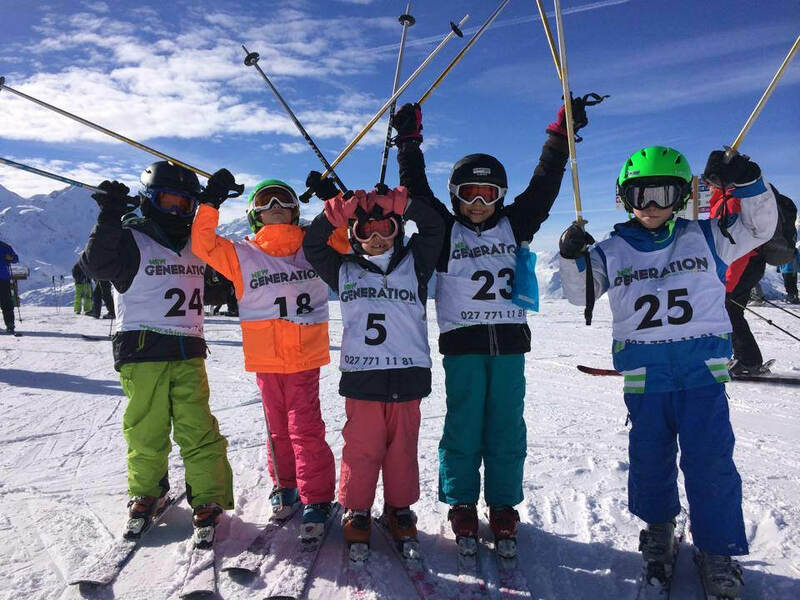 You have easy access to both of these huge ski areas, various family-friendly fun parks, and ski trails, as well as a huge range of pistes for every ability. 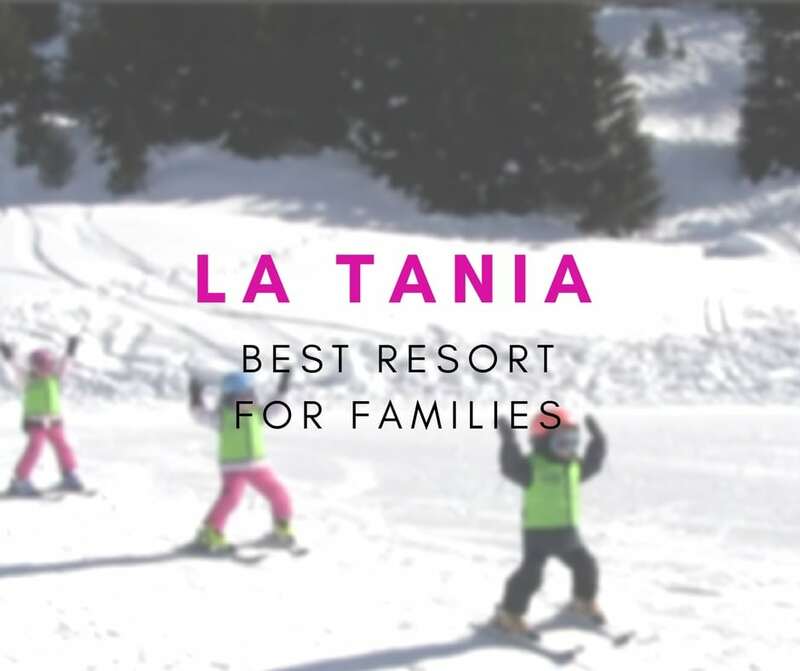 La Tania is perfectly placed to really make the absolute most of being in one of the largest ski areas in the world – the Three Valleys. 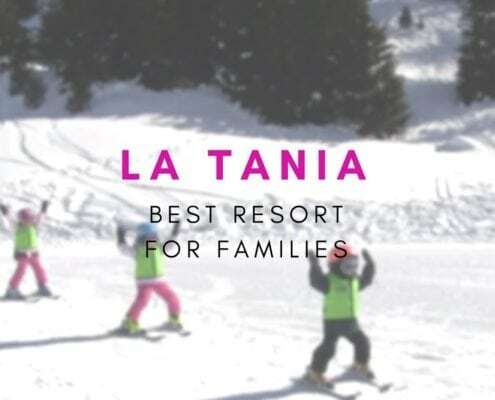 So if you have yet to plan this season’s ski holiday for your family, whether it’s self-catering, fully-catered chalet or a hotel experience you’re looking for, look no further; La Tania is the one.